A beard brush is essential in taking care of your beard. 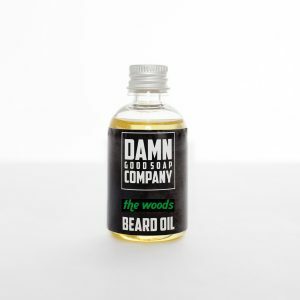 It brings your beard in check, it massages your skin and makes your hair soft. 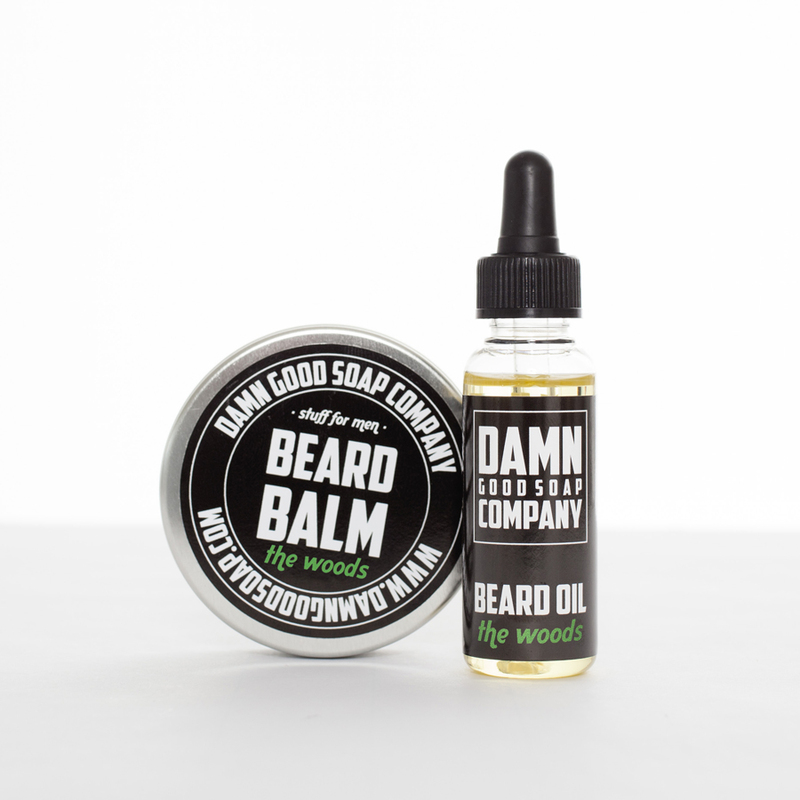 The Damn Good Soap Beard Brush is made of pear wood with bristles of a wild boar. We have branded him by hand. 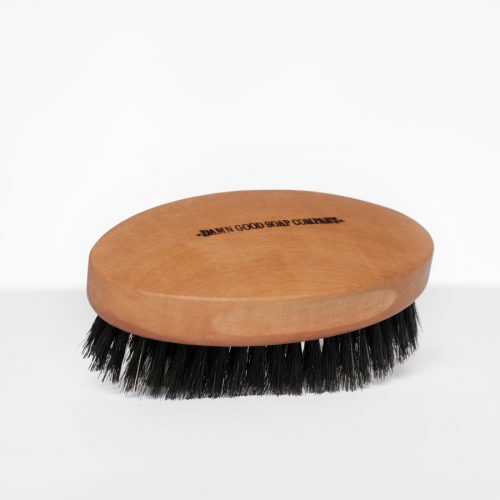 But the most important is that it is a nice big brush, made for men hands. 6.5 x 11 cm, to be exact. 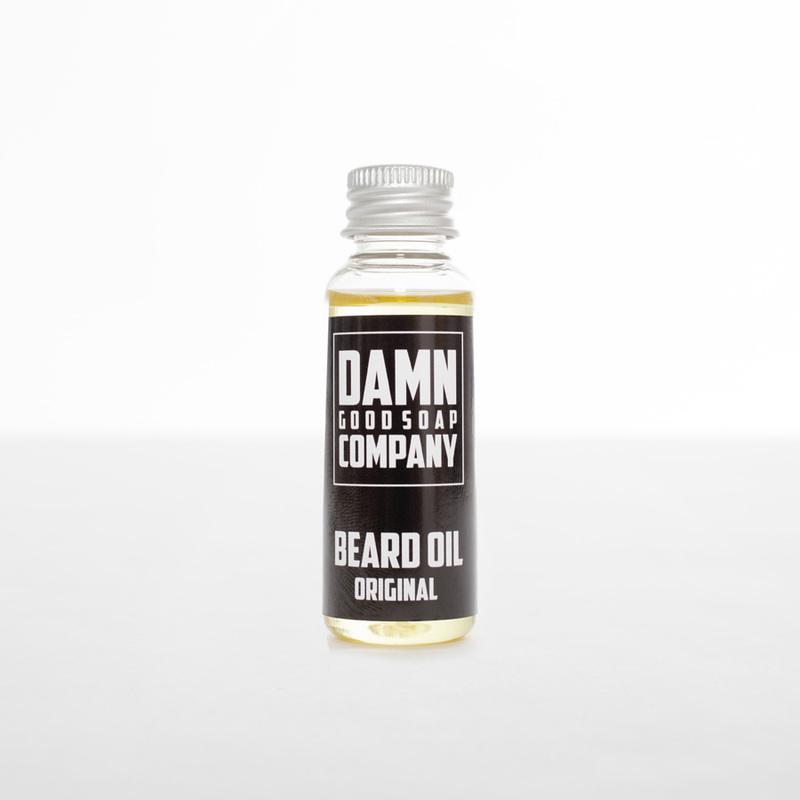 Ideal for use in combination with our beard oil and beard balm. We think you never want anything else.